The Sears Company (also parent to K-Mart) announced this morning they would seek Chapter 11 protection in an effort to restructure the company back into profitability. 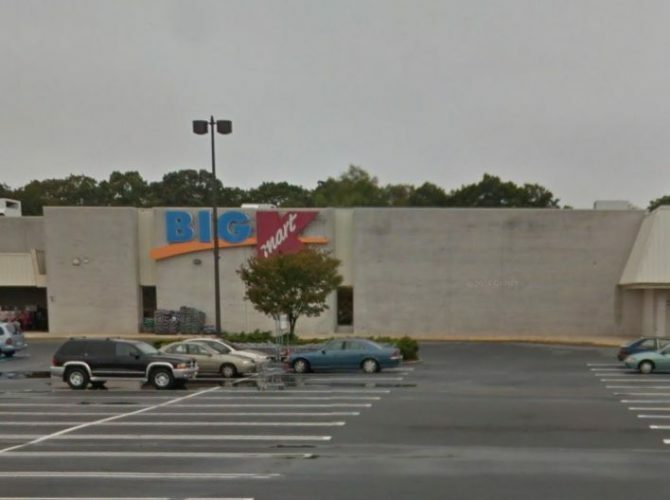 As part of this effort, they announced the closing of 142 additional locations (on top of the 46 announced in August), and in the mix is Deptford Mall’s Sears store as well as Glassboro’s K-Mart on Delsea Drive. Media reports say they are expected to be closed before the end of the year. 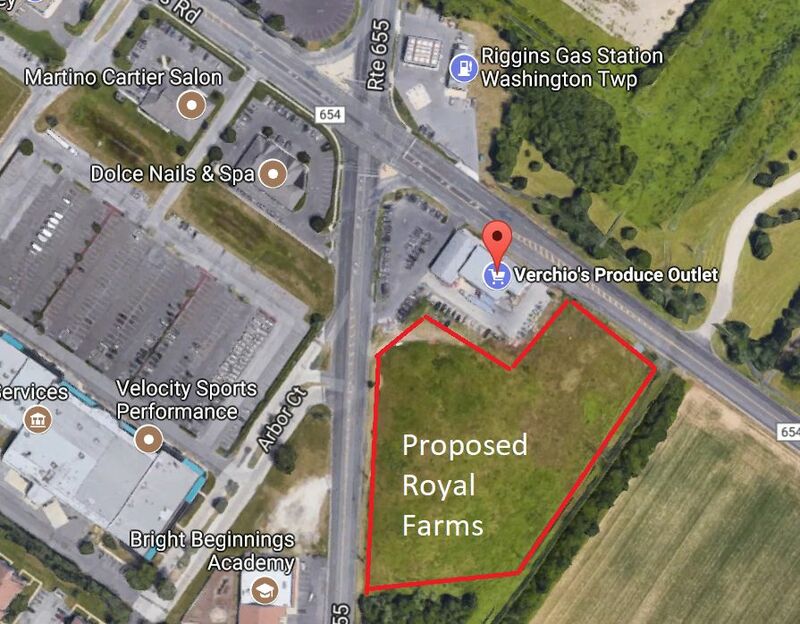 Looking at the K-Mart location page, this will effectively erase K-Mart from the 42Freeway area… with the only South Jersey location being Somers Point. The Deptford Mall Sears store comes as a surprise as the mall is generally very healthy, but the Sears location had been openly marketed as available for lease for over a year, and has been the target of rumors for Dave and Busters (now going to the Gloucester Outlets) and other retailers including a sporting goods store. No indications if there is something already lined up for Sears Deptford. Check out the USA Today article for more details. Dinner Bell, a new Indian Restaurant, has opened this spring in the Glendora section of Gloucester Township. 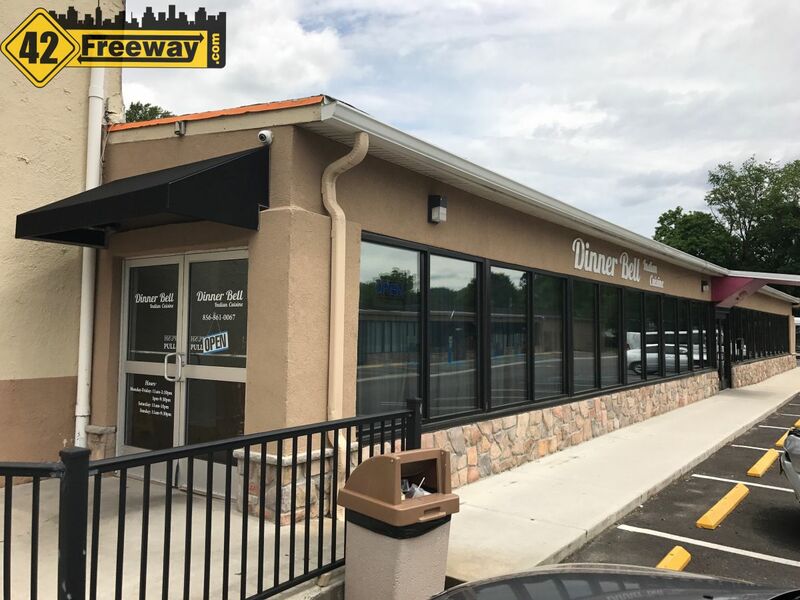 The new restaurant is located on the Black Horse Pike, directly behind a Dunkin Donuts. Cross Keys Brewing Co. Opens in Williamstown NJ. Photos and Video! 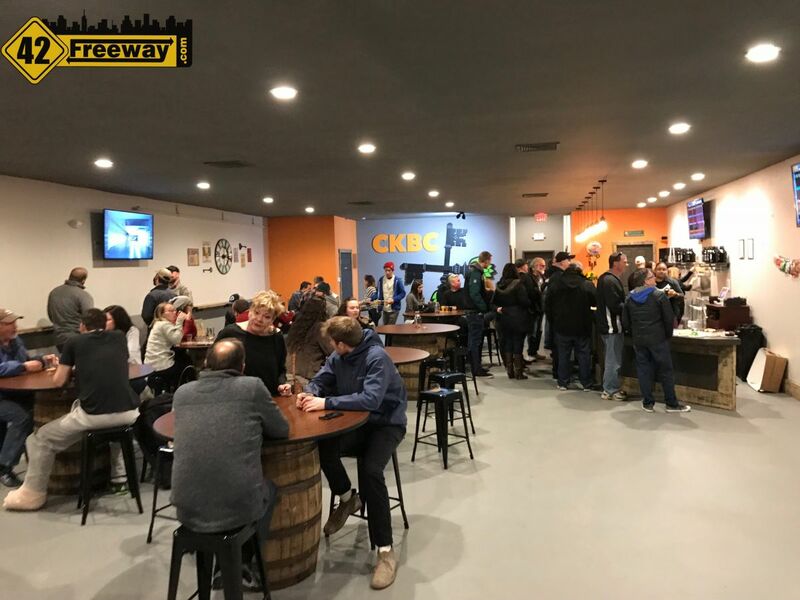 Williamstown New Jersey welcomes a second brew pub opening, with Cross Keys Brewing Company opening on North Main Street. The location sits back off the road a little, behind what was a large farmhouse. I’ve put a lot of thought into this. So… 4 yrs ago Sears spun off Lands End into its own publicly traded company. At the time Lands End had sections in the stores. My understanding is to make that deal whole, Lands end had to then become part of the lease agreements as they were another company utilizing space in the stores. So when the bankruptcy filing comes and store closing announcement… sears calls that out. FYI, the Deptford closure actually is suffixed with (Land’s End) so I wonder if the entire store is closing or just the Land’s End portion. The entire Sears is closing. They just noted which ones have Lands Ends in them. For most of Sears’ closings, it was virtually a random mix of stores that they were closing. Some relatively busy ones were closing; others that had very little traffic remained open. But when I say “relatively busy”, that’s what it was – none of them have been doing very good, especially compared to the past. This latest round of closures is just accelerating the eventual end of the company. Wow, I was hoping they’d last. If they would’ve reinvented themselves, maybe changed the logo they probably would’ve prospered. It’s so dead every time I step foot into Kmart it feels like everything and everyone is movimg slow. The CEO could’ve saved Kmart because they were convenient. Guess they already made their millions so it doesn’t matter. That K-Mart has an old large cafeteria in the front of the store. Sad to think that all K-Marts had restaurants with bar seating too and eventually became the shell of what it once was. I know they had a Hollywood Tans in the old restaurant area for a time. Wasn’t there a movie theater in that Collegetown shopping center too?